We as a team posses the combination of the best talent from the industry and specialize in crafting unique creation with are client friendly and are based on the modern web development standards. An experienced Founder with 10+ years on a demonstrated history of working in the information technology and services industry. 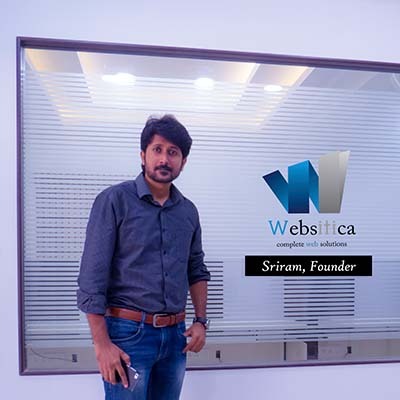 Sri Ram, Chief Operating Officer of Websitica Technologies has strong entrepreneurship professional skilled in Technical Support, WordPress, Application Testing, Web App Development, AWS, and Networking. Greet our Senior Web Developer Ajay Ram Kumar, an enthusiast and experienced Php Developer with in-depth knowledge of Backend Development. On the top, he collaborates and contributed to the company and closely involved in satisfying clients Back development. Projects with Sophus Info, Prokorp and Ecopmin Technologies on an ad-hock coding project. 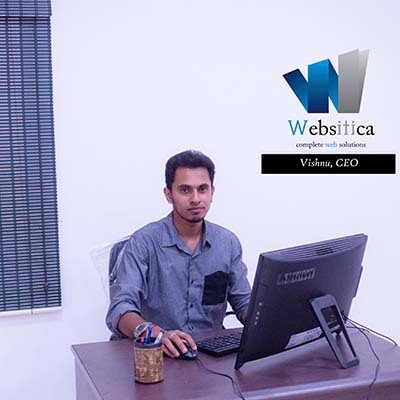 By Pursuing a Bachelors Degree in Engineering, Ajay turned out to be the deserving web developer of Websitica Technologies. 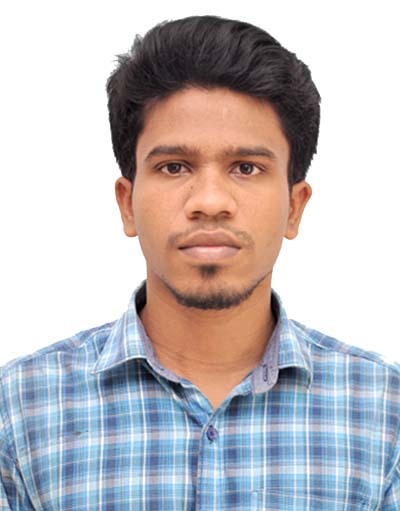 Say Hi, to this most captious and highly accomplished UX and UI Designer of Websitica Technologies, Sathish Kumar. Excelling in his Skills on UX & UI Designing came up with the most predominant works for our client which resulted in an excellent outcome on all of our web development Project. IPCNA, Froh Pharmaceuticals, Elite Natual Products and count goes on for his fabulous work!! 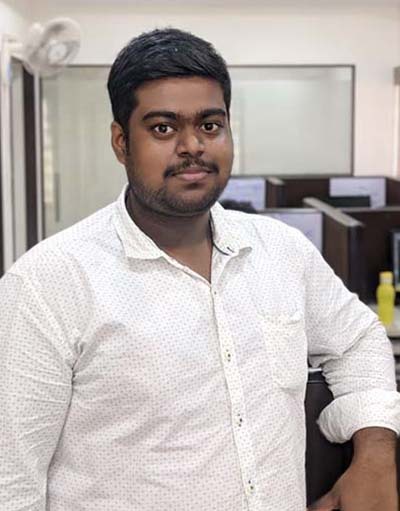 Sathish pursued his Bachelors Degree in Engineering, loves to improvise more on UX & UI Designing in WordPress in Websitica Technologies. Here comes our ardent Social Media lover, who handles all our online World of Websitica. Being trained in the field of Digital marketing, she became a pro in marketing executions and deliver comprehensive Digital campaigns and thrives for both the companies and clients with strategies, enhancing brand awareness, generating demand and increasing qualified leads. Her favorite projects are with Websitica and The Worldwide Movers co-ordinated with our other clients striving to attain to have the most meaningful online presence. Graduated with a Bachelor’s Degree in Commerce. Manjari is a Certified Digital Marketer and currently working with us “Websitica,” The Big Brand To Be”. 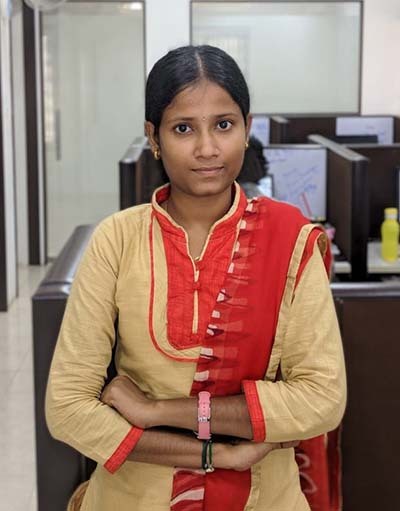 Wave hands to our sprouting Web developer, Sandhiya who is eager on the web development project and contributing her maximum in her every project. Talented in coding and interested in UX & UI designing, she is emerging as a core developer. She contributed to some of the client based projects and Kallal Abrasive is an excellent one to make a note. Her projects with Homey Solutions, Kallal Abrasive, and Chennai bridal makeup artist was well satisfied and now she is working on more projects. 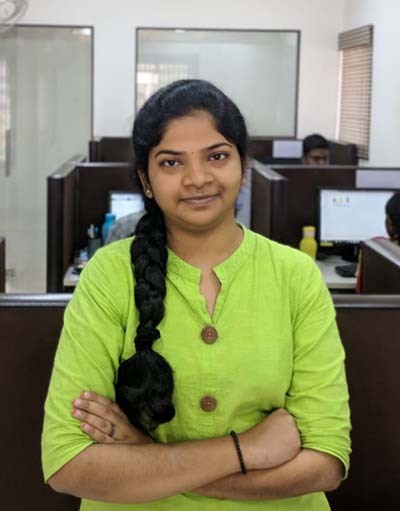 With a Background on Bachelors Degree in Engineering, loves herself and strives hard on being the best Web developer of Websitica technologies. Partner with our team members and work with our big projects.